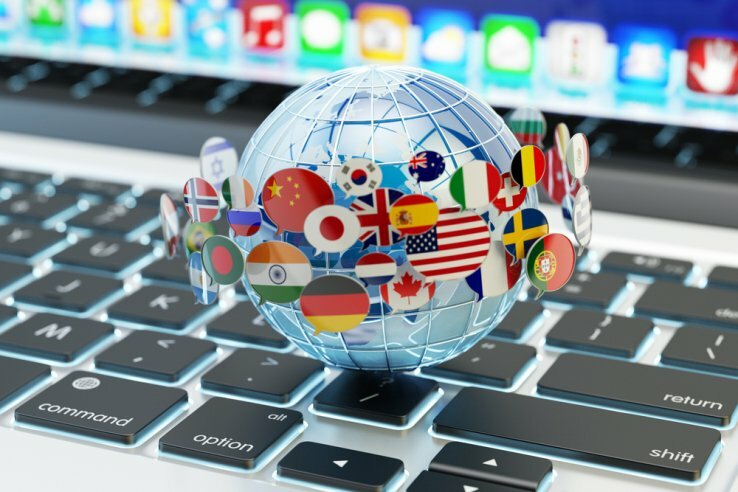 Do you need to create a multilingual popup on your wordpress site? Are you looking for a free plugin to get a multilanguage popup in WordPress? Great: you’re in the right place. ITRO Popup Plugin is a 100% free WordPress Plugin fully dedicated to POPUP with advanced settings. Your popup will be fully customizable in colors, dimension, background (color or image), buttons, text (with WordPress editor), timing settings and much more. Moreover, you’ll be able to create a age verification WordPress Popup, too. If you need to get a WordPress Multilanguage Popup for free, you just need these two two TOTALLY FREE plugins: ITRO Popup and qTranslate X. Go to settings -> ITRO Popup and create your multilanguage Popup! This short and simple video tutorial explains how to easily create a WordPress multilanguage popup free in your WordPress website with two TOTALLY FREE plugins: ITRO Popup and qTranslate X.